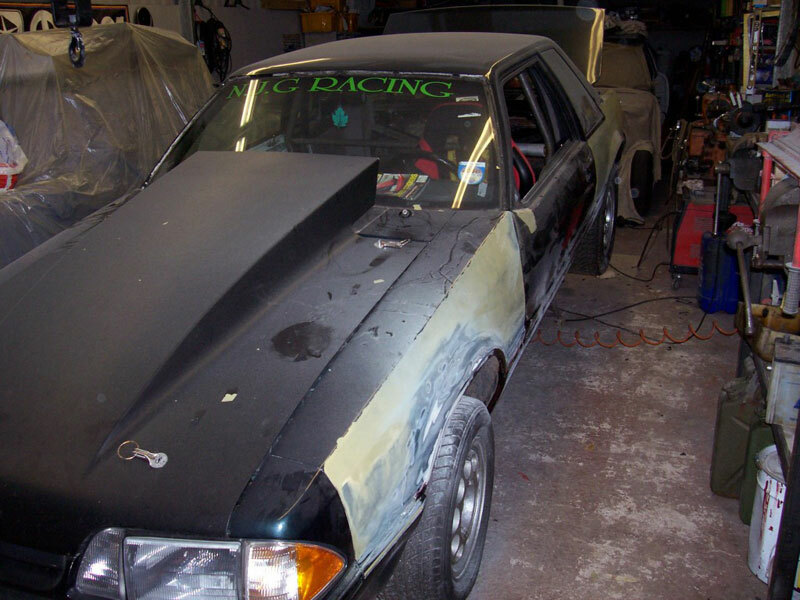 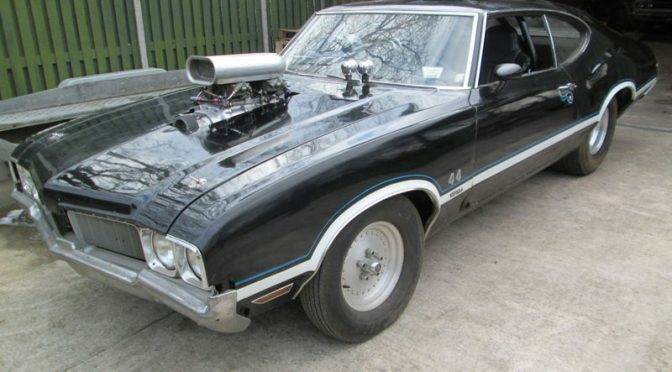 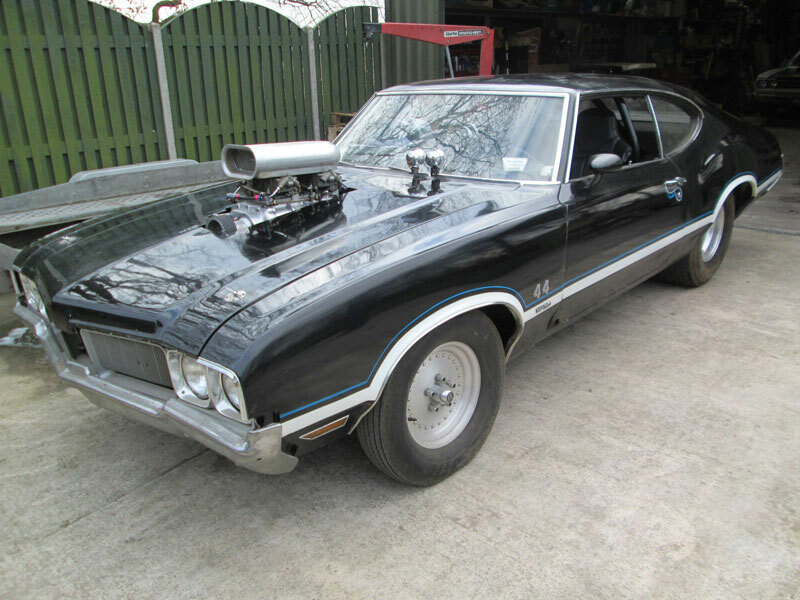 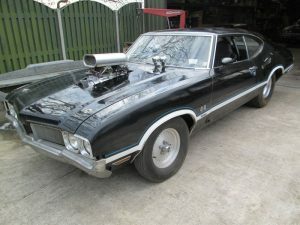 Billadeau Speed fully recommissioned Chris’s blown 455ci Olds motor. We also modified and re-welded the roll cage, fitted a new fuel cell, remounted the seats and also fitted new gauges and MSD, amongst other small jobs. 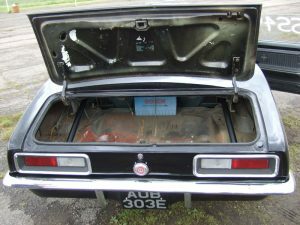 Jason and Tracey’s Belvedere was fitted with a 6 point roll bar and new front seats, upholstered to match the rears, with 3″ harnesses. 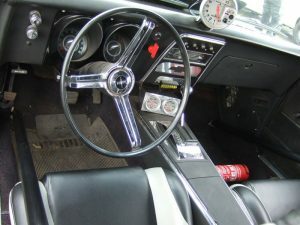 The engine bay was rewired and Auto Meter gauges were installed, along with new gears, new shifter and a new fuel system. 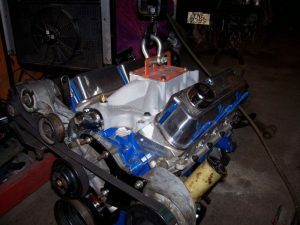 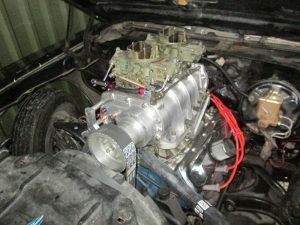 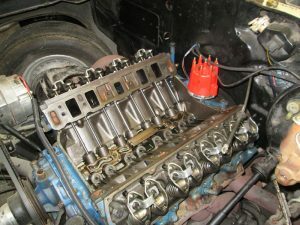 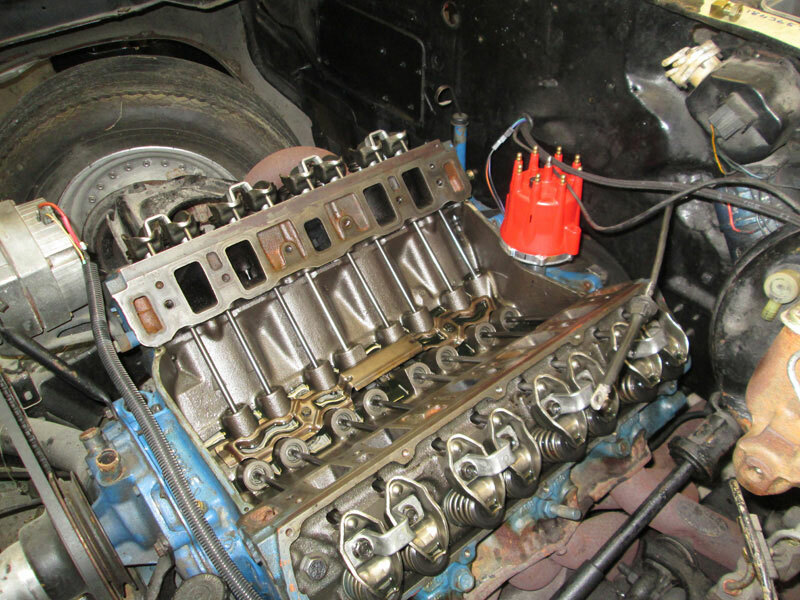 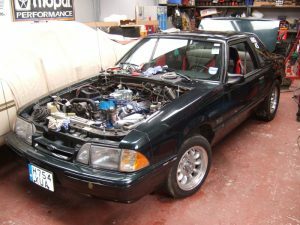 Following the installation of a freshly built 347ci stroked small block Ford motor, as seen in the photo, Nick wanted more power. 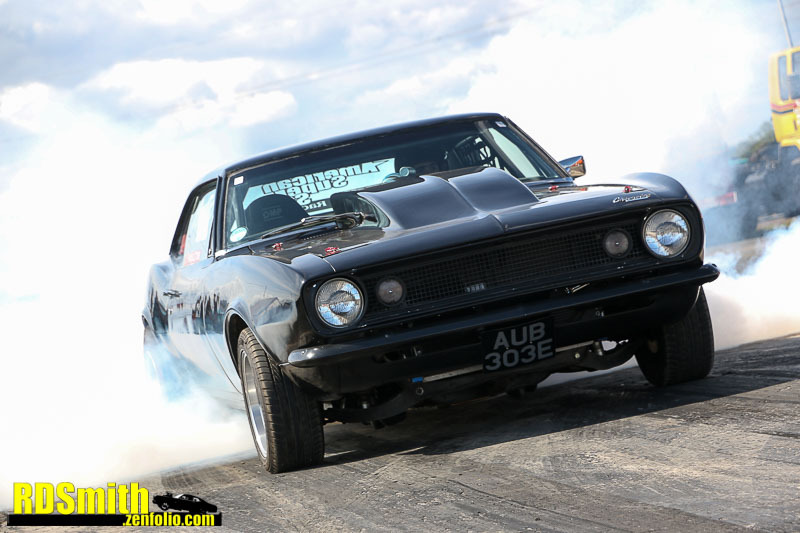 A nitrous system was fitted, which saw ETs drop from 13.0s to 11.3s. 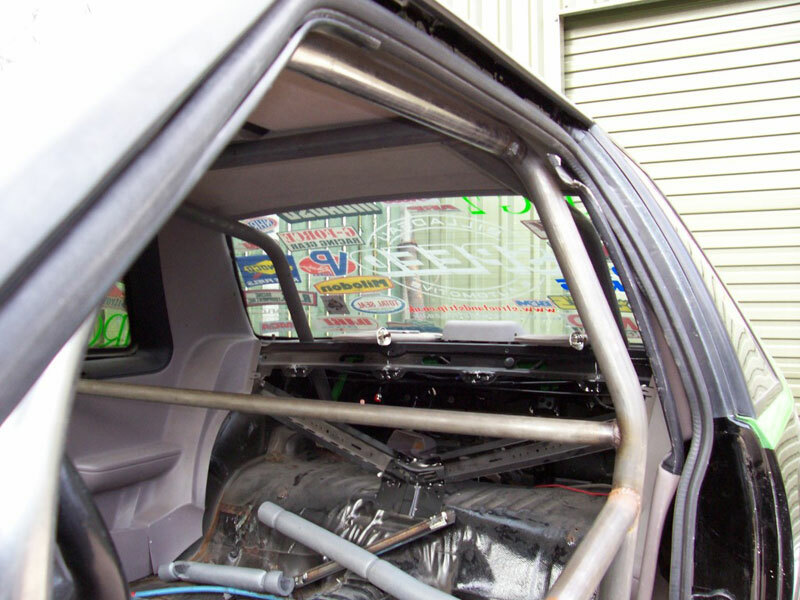 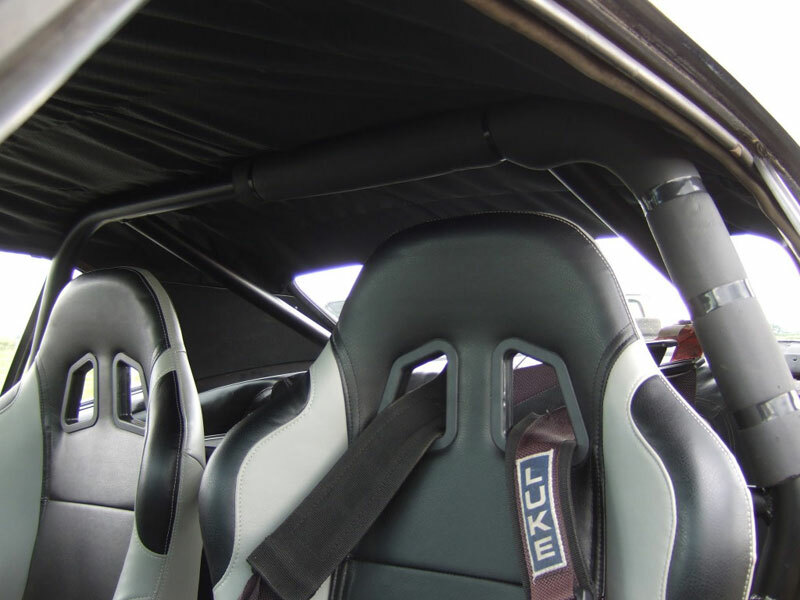 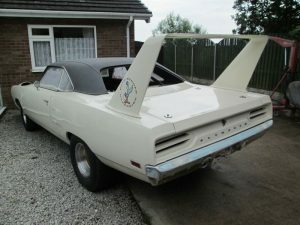 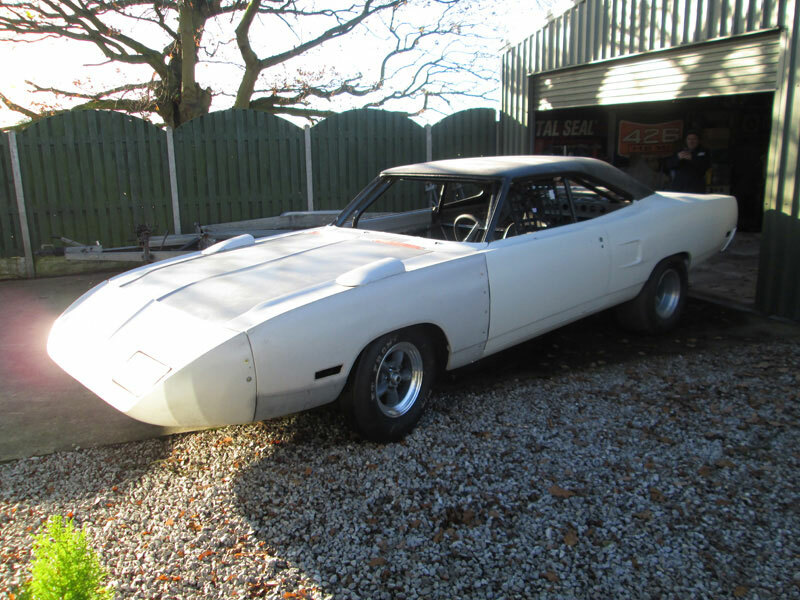 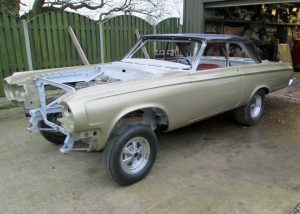 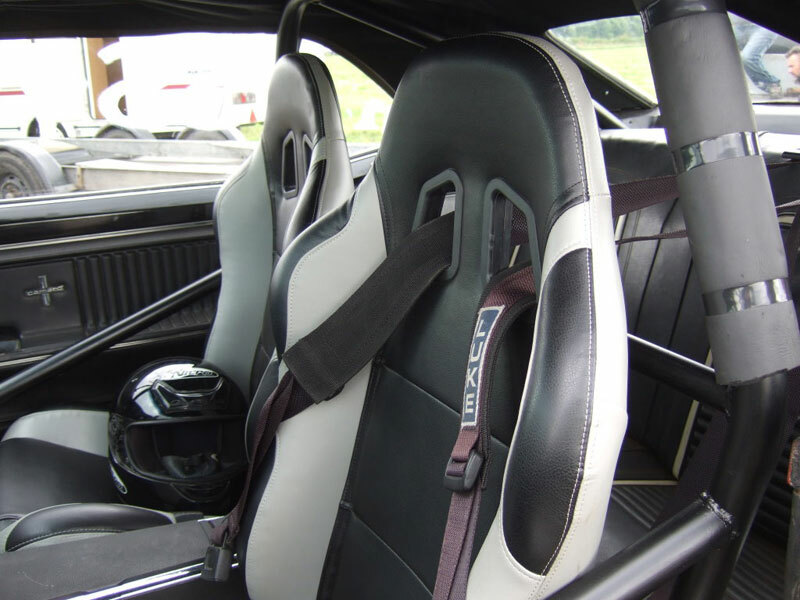 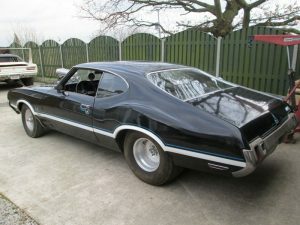 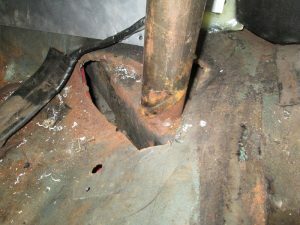 A roll cage was then needed to abide by drag racing rules & regulations, so another visit to us saw that issue solved. 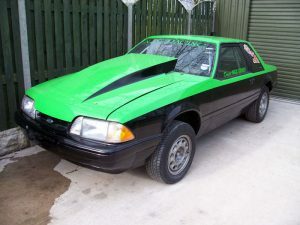 The Mustang was then repainted lime green & black. 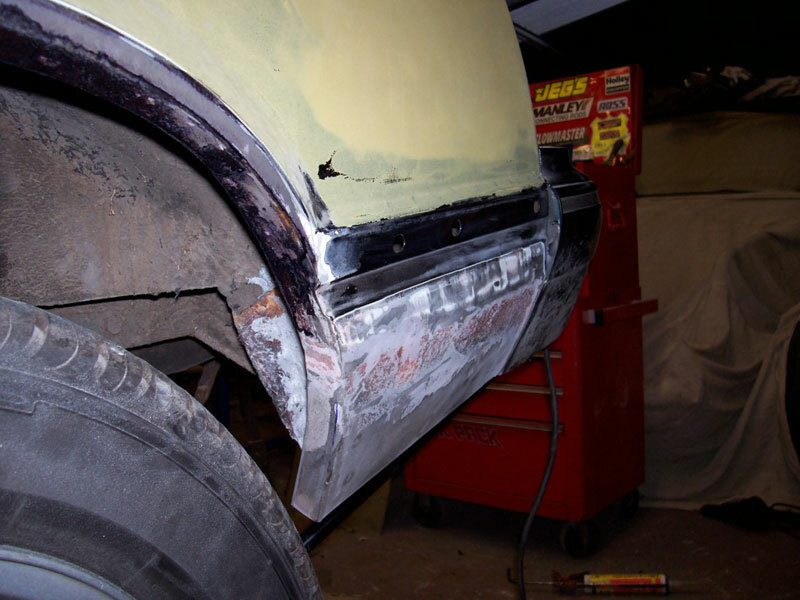 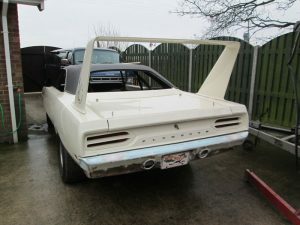 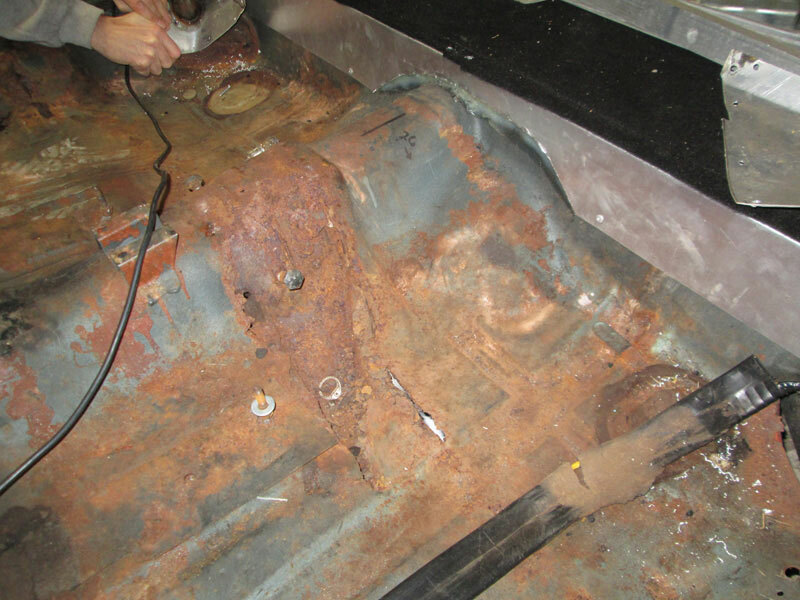 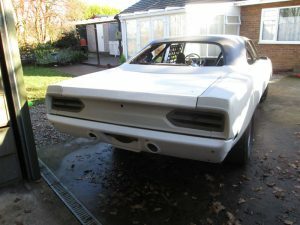 The pics below show the bodywork preparation and the completed paint job. 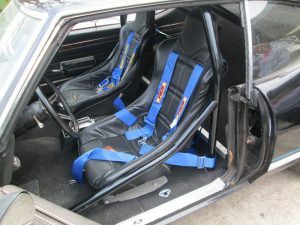 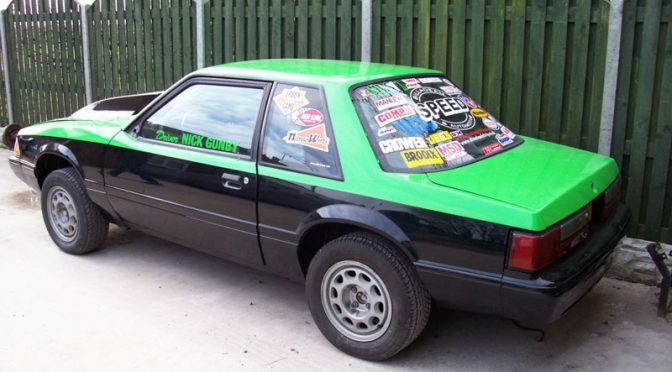 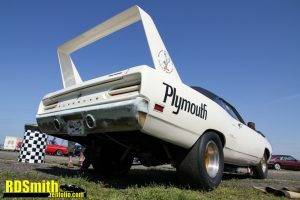 After the ETs of the Camaro came tumbling down it became clear that Dan needed to install a roll cage to meet drag racing rules & regulations. 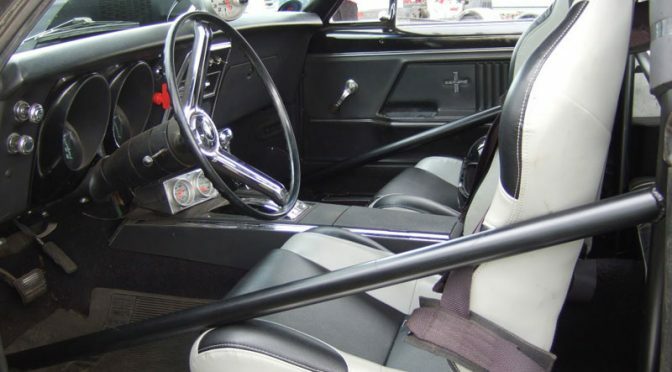 He brought the Camaro to us, where a CDS six point roll bar legal up to 10.90sec was installed. 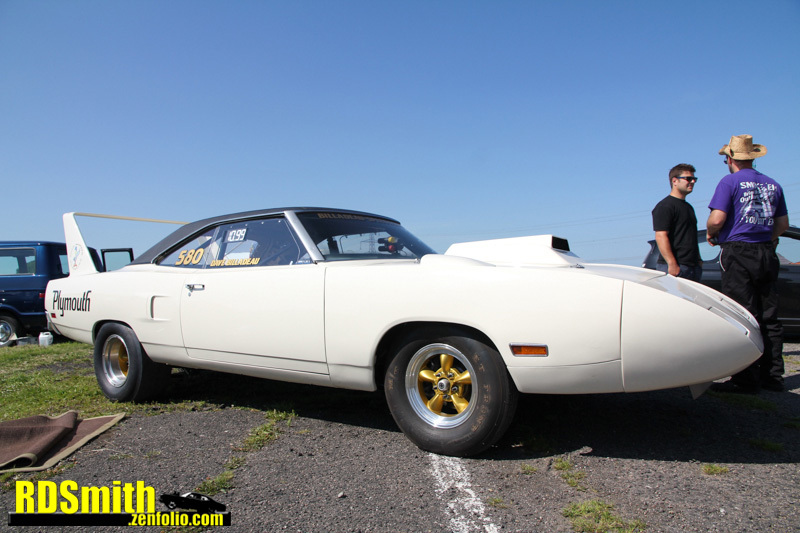 The car was running in the 11.50s at the time. 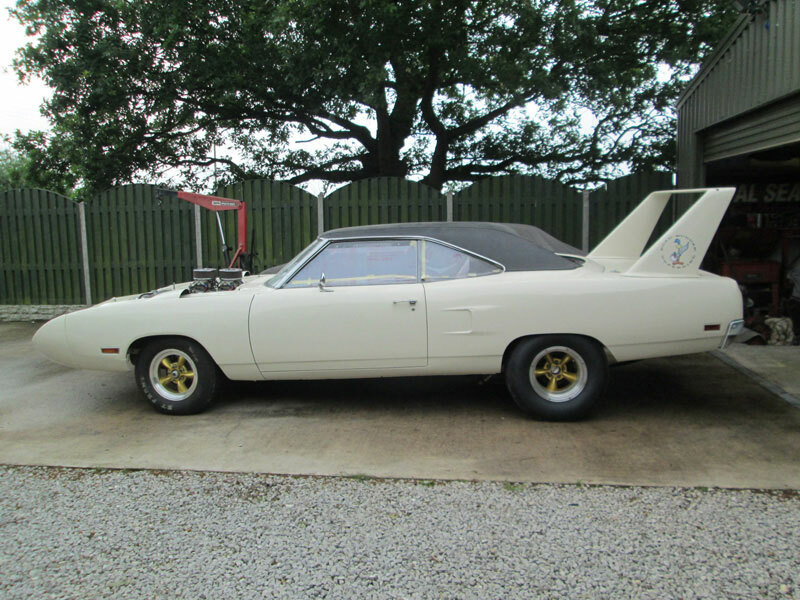 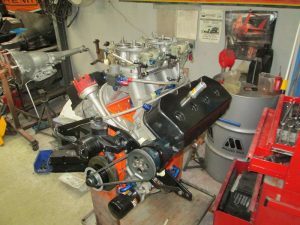 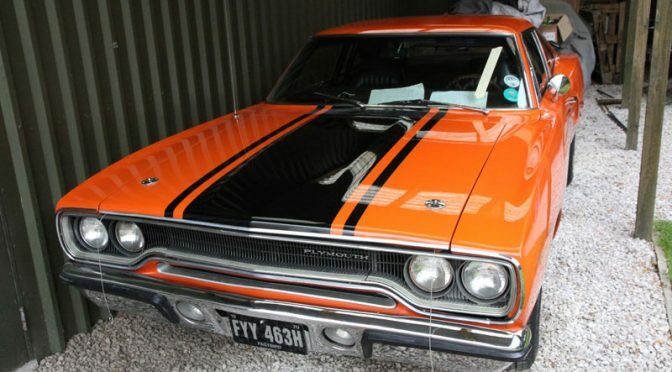 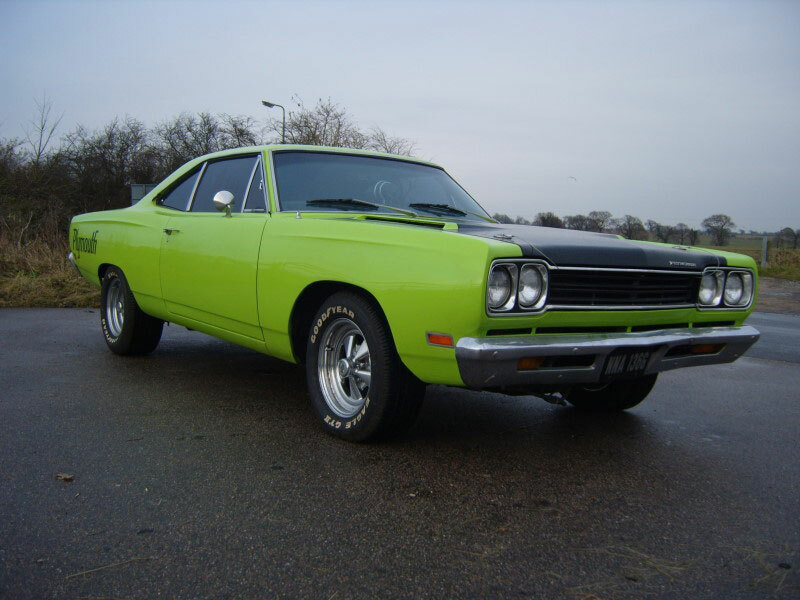 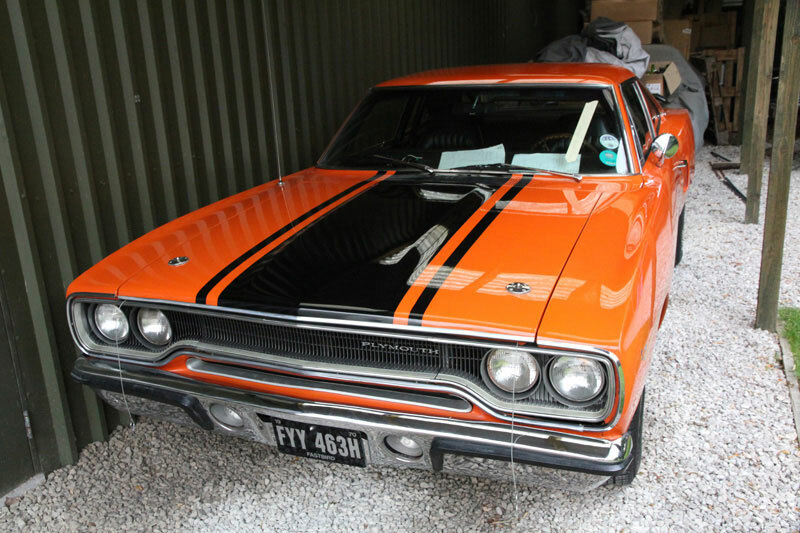 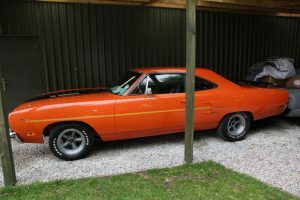 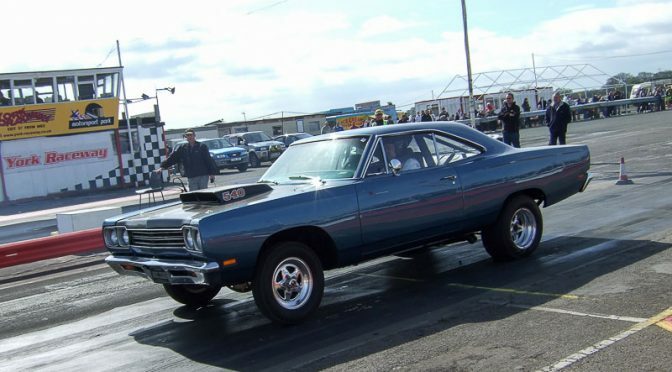 Part of the Billadeau Mopar collection, Scott’s 720hp Road Runner had a Billadeau built 540 MP Mega Block with Lunati crank, Ross pistons, Crower roller cam, Manley rods, Indy CNC 440-1 heads and Dominator carb. 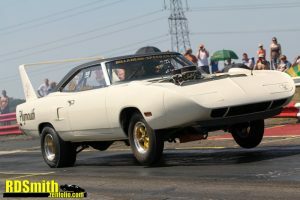 As of April ’07 the car had run a best of 10.7@128mph. 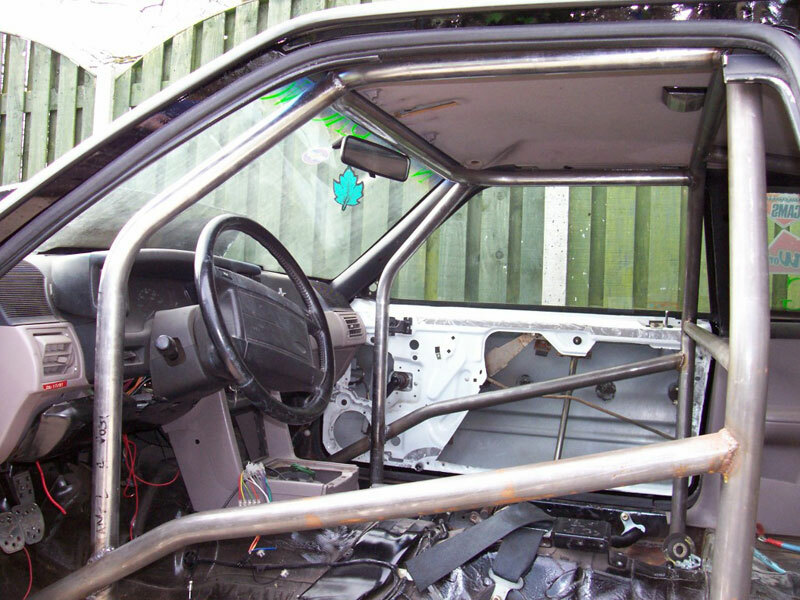 Other work included bodywork, fitting the roll bar and wiring. 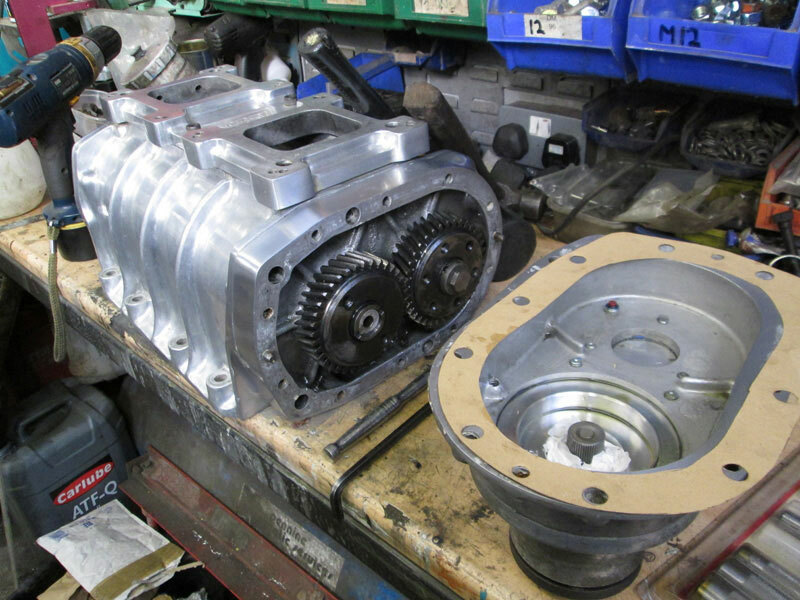 The Wedge motor was freshened up ready for the 2011 season with a new cam, rings, bearings and a bit of head and intake porting. 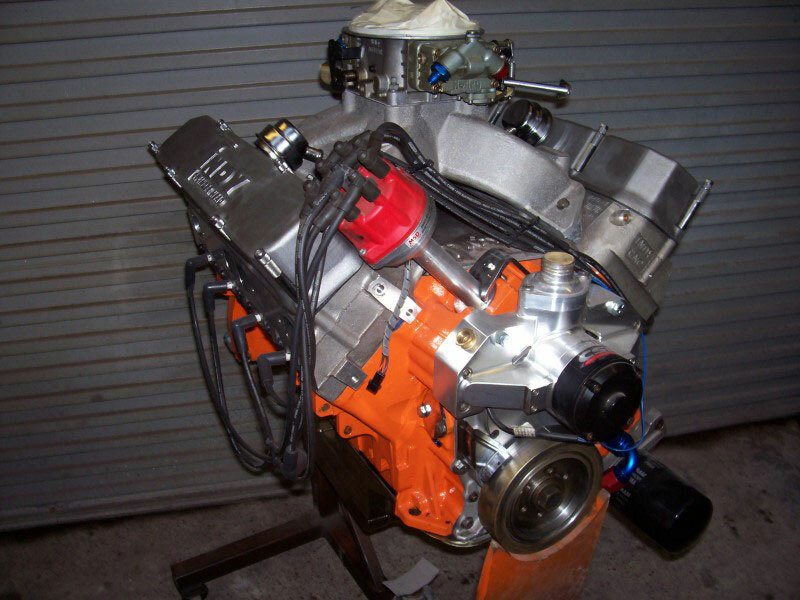 It dyno’d at 781hp with 698ft-lbs of torque. 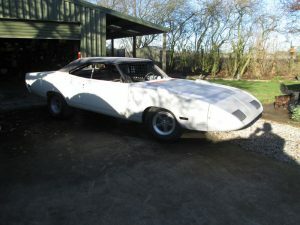 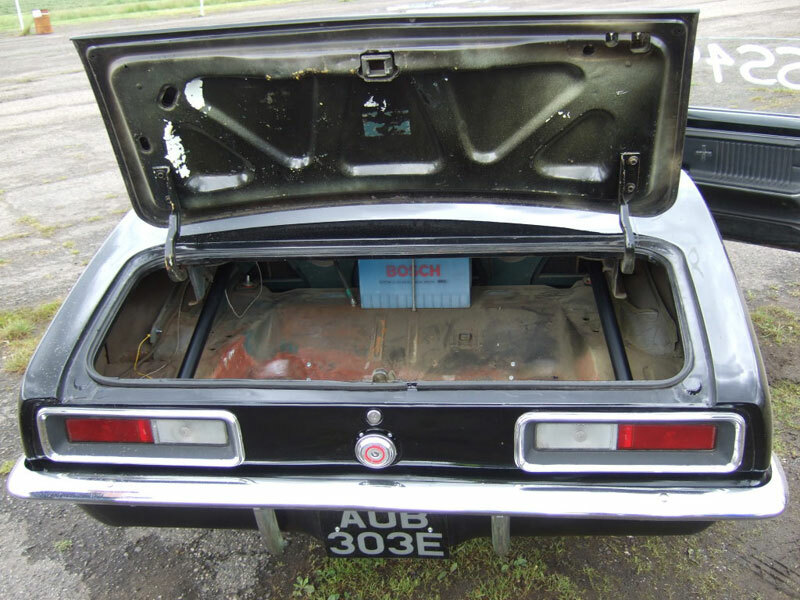 The car has since been returned to stock and found a new home. 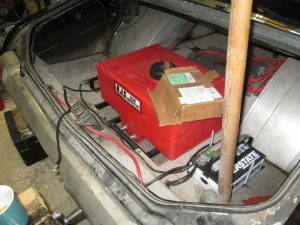 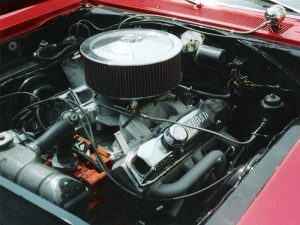 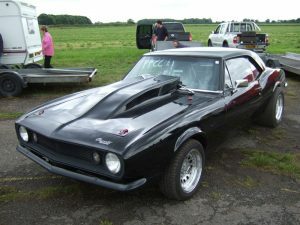 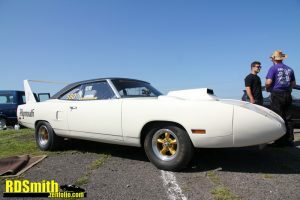 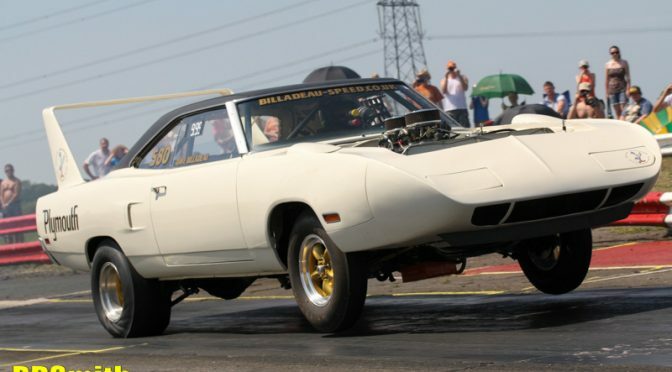 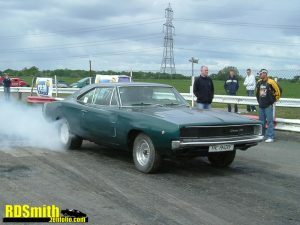 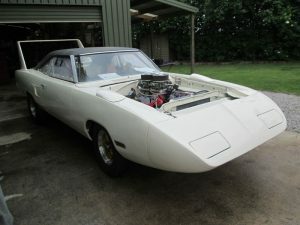 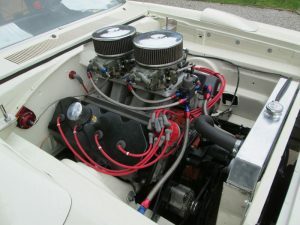 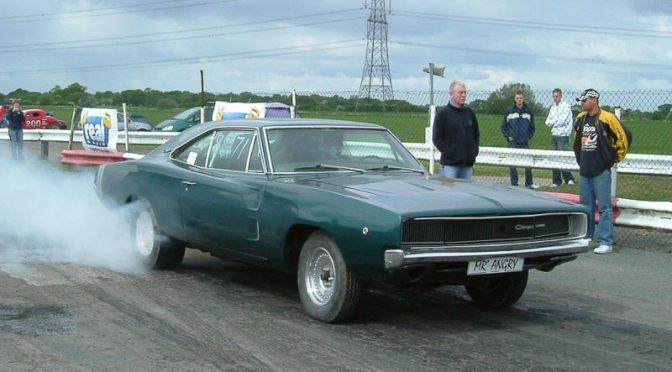 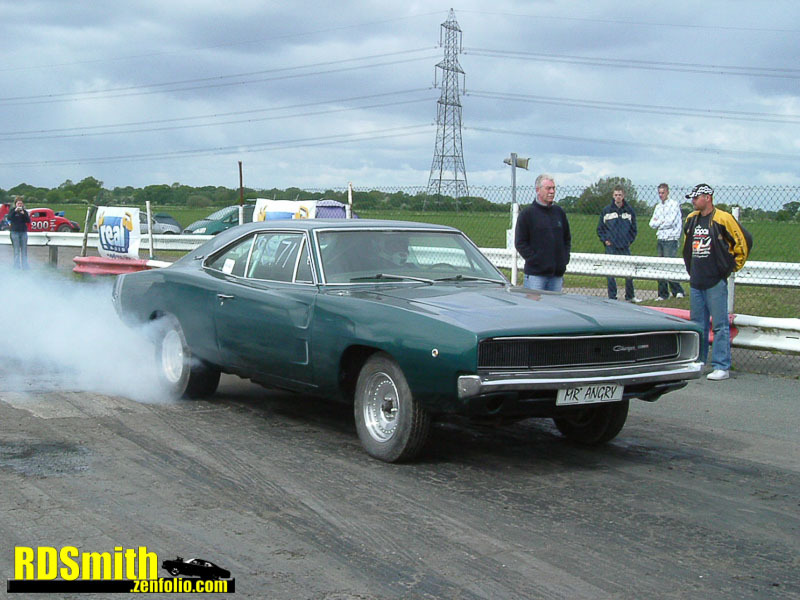 Billadeau Speed fitted the engine and transmission to Pat’s Charger. A roll cage was also installed and the car was fully rewired. 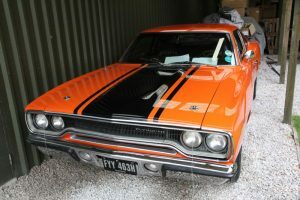 The Bumble Bee stripe was also applied. 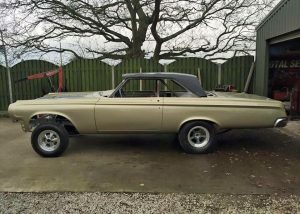 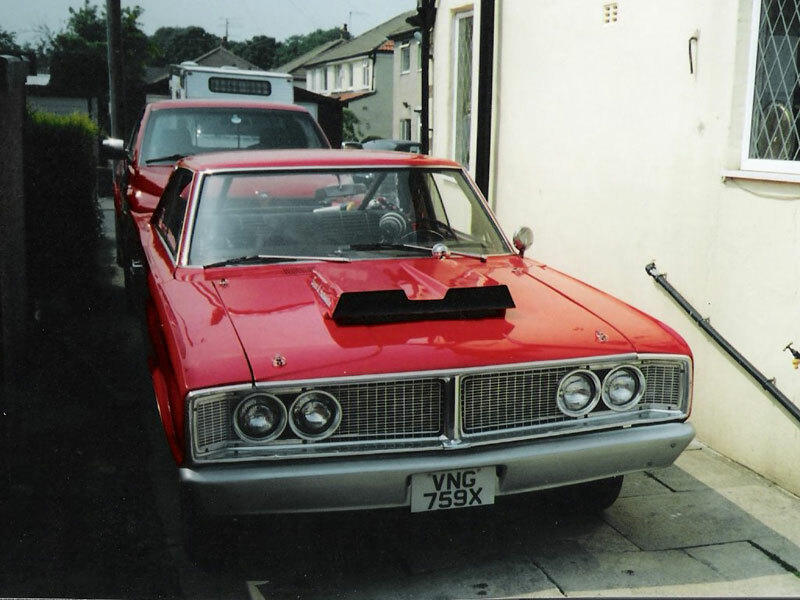 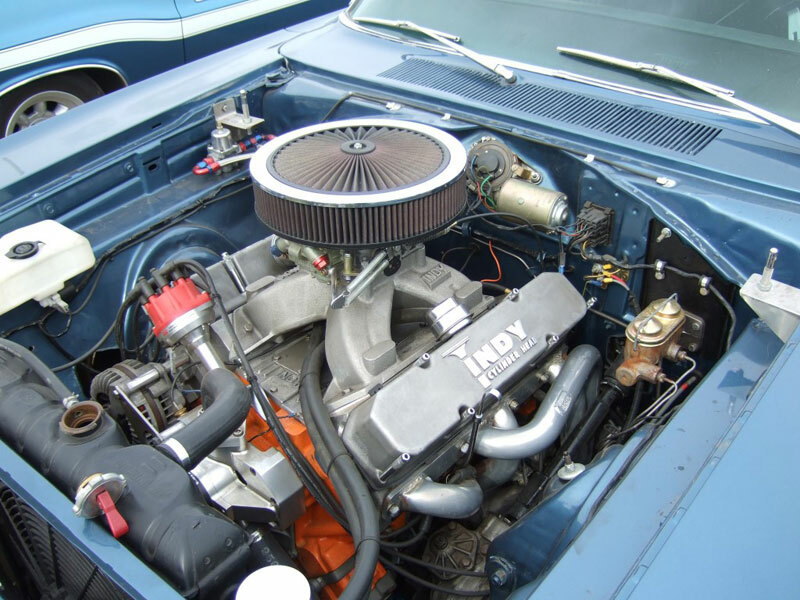 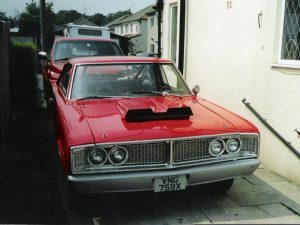 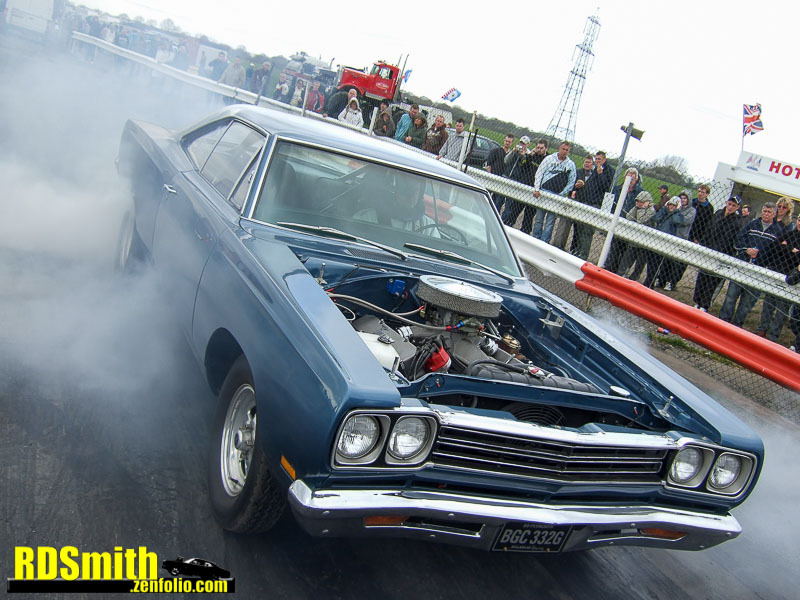 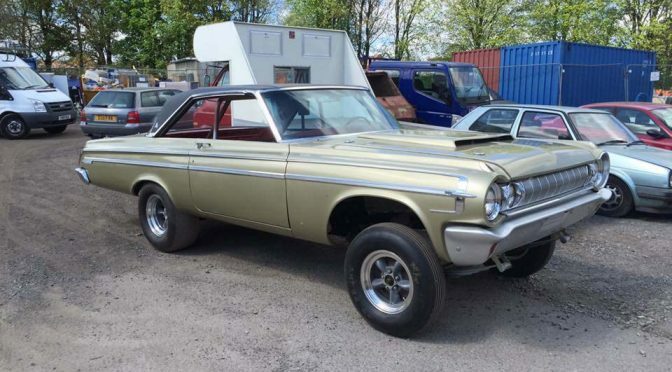 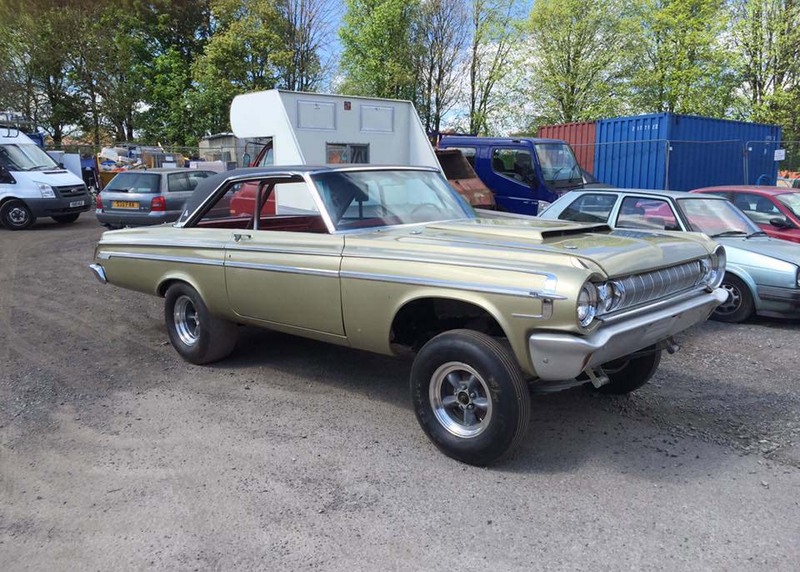 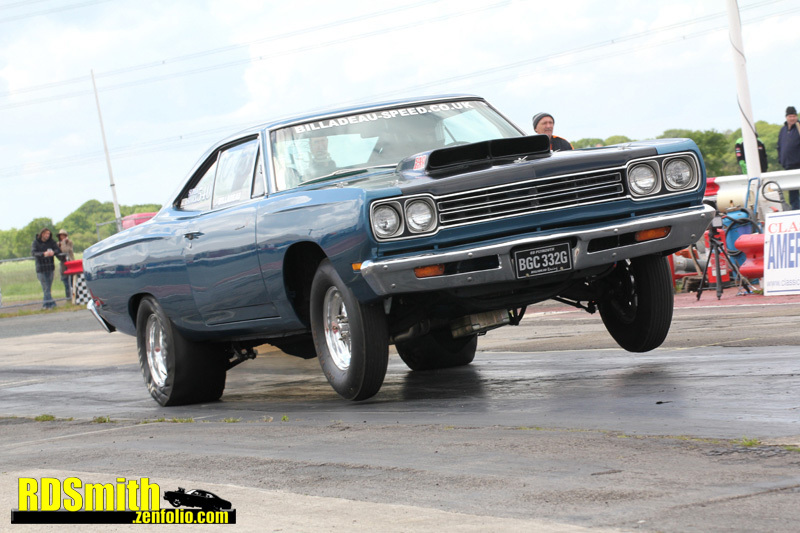 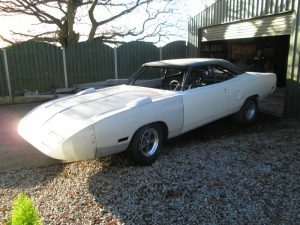 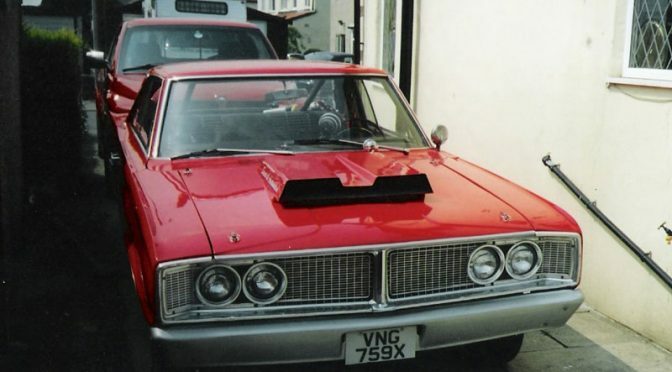 For Jeff’s Coronet we built a 440 with Edelbrock Heads, an hydraulic cam and forged pistons. 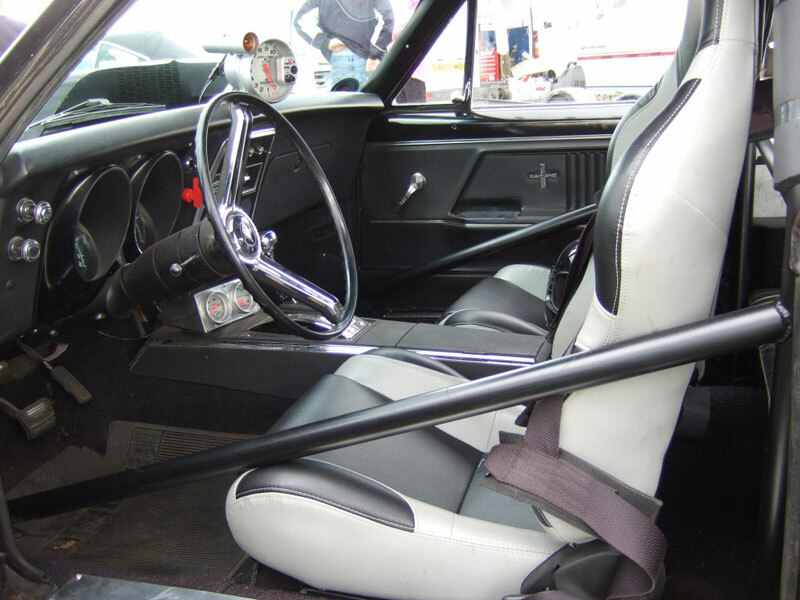 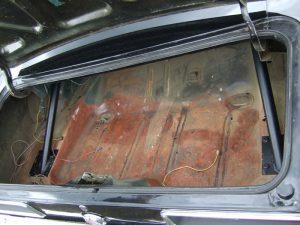 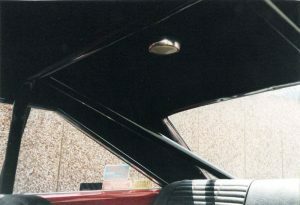 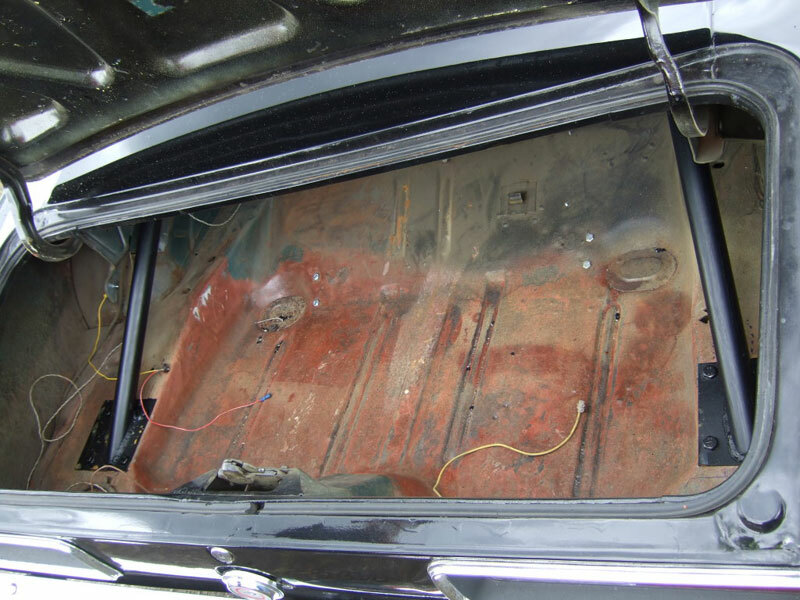 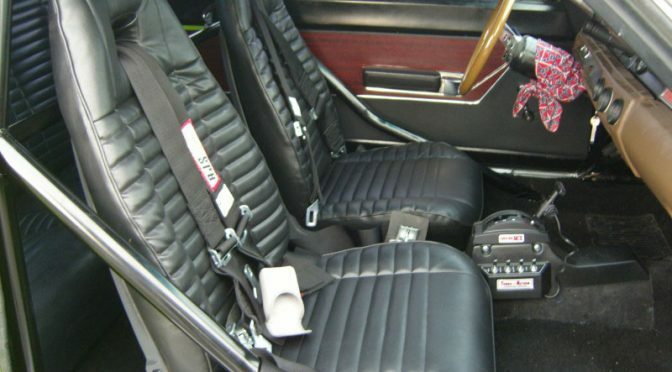 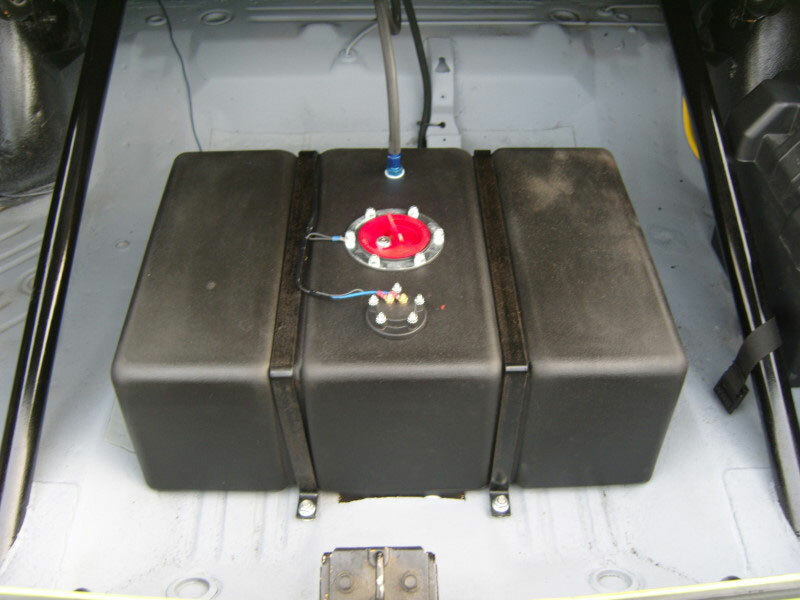 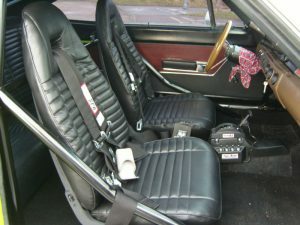 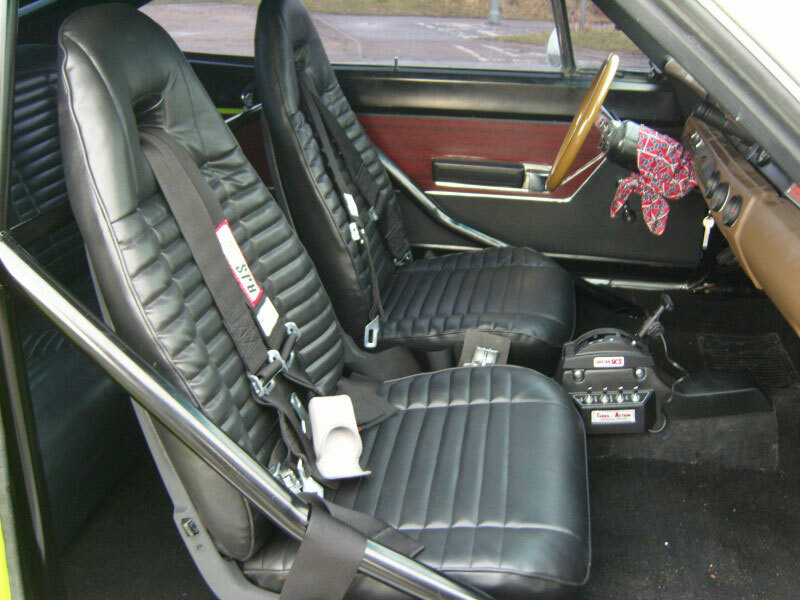 A nitrous oxide system and a six point roll bar were also installed. 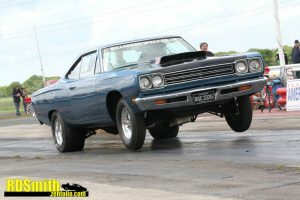 The car ran a best ET of 12.1 without nitrous and 10.9 with.